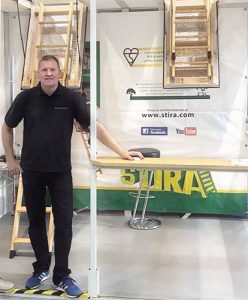 Stira has built a reputation for the complete loft ladder service in Ireland. We include everything from survey to final fit and finish, we want to extend that service out to our customers in the UK. We have tried very hard to replicate that service in the UK by partnering with companies that share that commitment to quality and service. We provide training and expertise to our agents in the UK who have open access to our factory in Ireland. 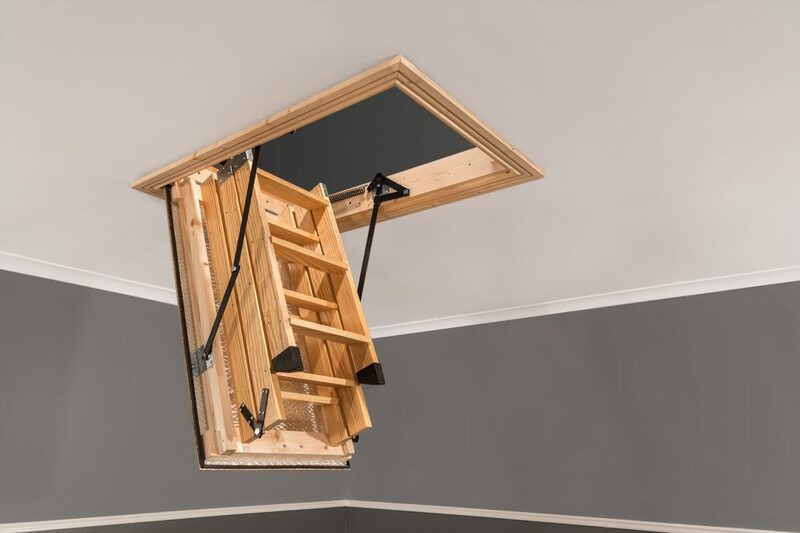 None of our agents have less than a decade of experience installing loft ladders. We also realise that DIY is very popular in the UK so have made the Stira range available through a number of online distributors for your convenience.